They say you never appreciate something until you share it, and that’s what an Isagenix® Associate does best: sharing something good that can make a difference in someone’s life. But part of sharing is the dreaded collecting and enrolling process. Do you manually set up each new Member? 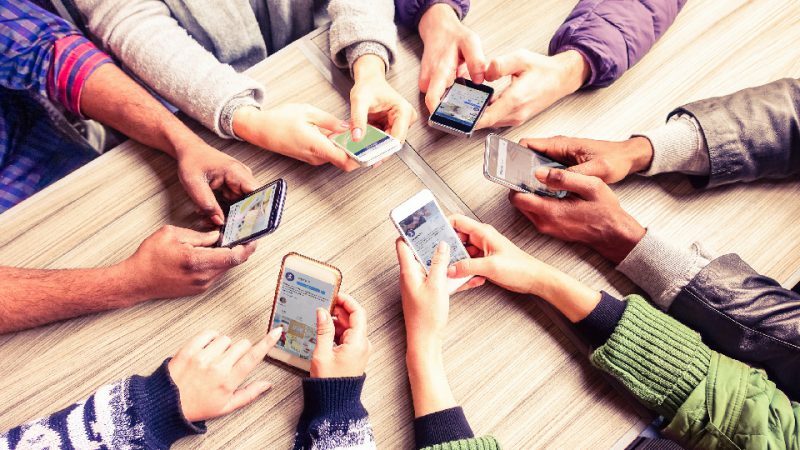 Well say goodbye to that nightmare and hello to a powerful new update to the IsaLife™ app that will allow you to enrol someone in as little as two minutes or less. 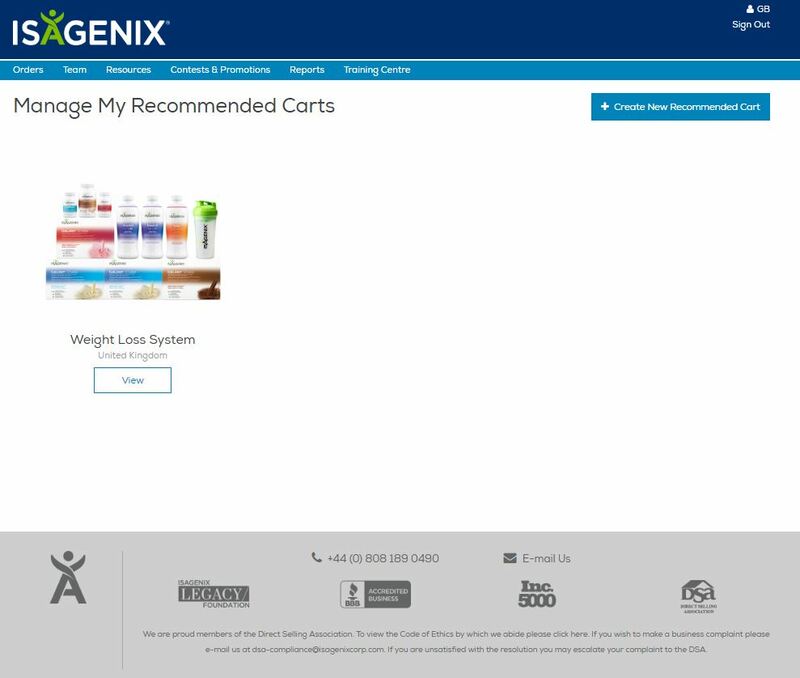 If you are an Isagenix Associate head to your Back Office under the ‘Team’ tab where you will find ‘Manage My Recommended Carts’ to pick and customise a system and products for your potential new Customer along with their Autoship order. Choose Preferred Customer or Customer with Autoship. Pick and customise a system and products for your potential new Customer as well as their Autoship order. The IsaLife app is a convenient nutrition and fitness tracker, personal coach and product-ordering platform that now offers quick sign-ups all in one easy-to-navigate app! Now you have even more choice in what payment method you can use on the IsaLife app: PayPal and Ideal! Check out everything it has to offer and download the version 1.5.0 today.